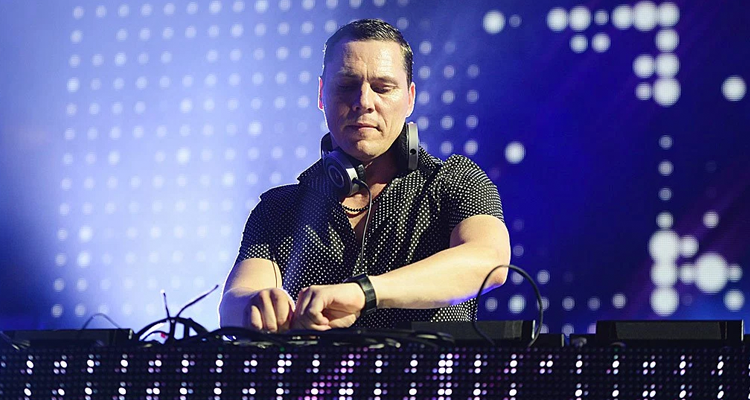 The most high profile acts to ever visit the country, for the first time ever, Tiësto and Mariah Carey recently performed in Riyadh, Saudi Arabia. While the attendees had a wonderful time, fellow artists and fans are anything but happy about the venue of choice. The controversy that other artists like David Guetta have been embroiled in comes as a result of the country’s human rights violations. There are multiple reports of cruel and inhumane treatment by the Saudi government including threats to the lives of people fighting for women’s rights. What the critics are wondering, is why these super star artists bring their services to a land that has a track record of abusing its citizens.